Update: After almost a week the winner of the Powerball $30 million jackpot has come forward. The man from Tasmania finally checked the unregistered ticket, he said the ticket was an impulse buy at Sorell Hub Lotto and that he usually does register his tickets. 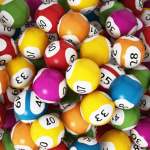 Last week’s Powerball draw number 1166 was won by a single ticket, however the $30 Million jackpot has not been claimed yet. 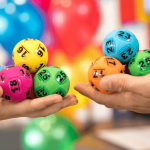 Lottery officials have announced that the winning ticket was sold in the town of Sorell, north east of Hobart, at Sorell Hub Lotto. But because the ticket was not registered they are not able to locate the winner and tell them the amazing news. “I’ve been here five and a half years and I’ve sold every other division but division one, so it’s really good we’ve finally sold one,” Dean Silver, owner of Sorell Hub Lotto, said of the win. 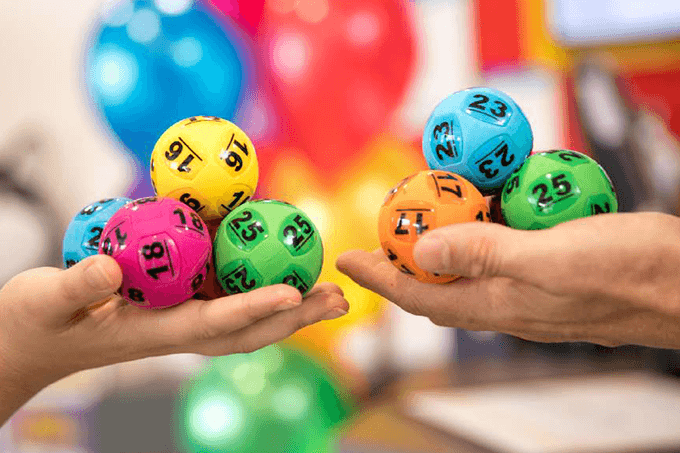 If you bought your ticket from Sorell Hub Lotto make sure you find your tickets and check them thoroughly, because you may have won an incredible $30 million. Last Thursday’s Powerball results were 20, 6, 30, 17, 8, 10, 2 and the Powerball was 8. This is the latest in a string of unregistered ticket holders winning major lottery jackpots in Australia. 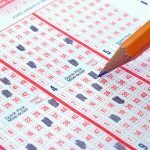 Earlier in the year an unregistered ticket won a $55 million Powerball jackpot, and the winner took almost 6 months to claim the prize. And only two weeks ago the Tuesday Oz Lotto $30 Million jackpot was also won by an unregistered winner and they have also not claimed their prize yet. To make sure you never lose your ticket, forget about it or misplace it, you should always register your ticket. Or better yet, buy your official lottery tickets online so you also have them saved securely. For your chance to join these lucky winners get your ticket online now for this week’s upcoming Powerball and Oz Lotto draws.